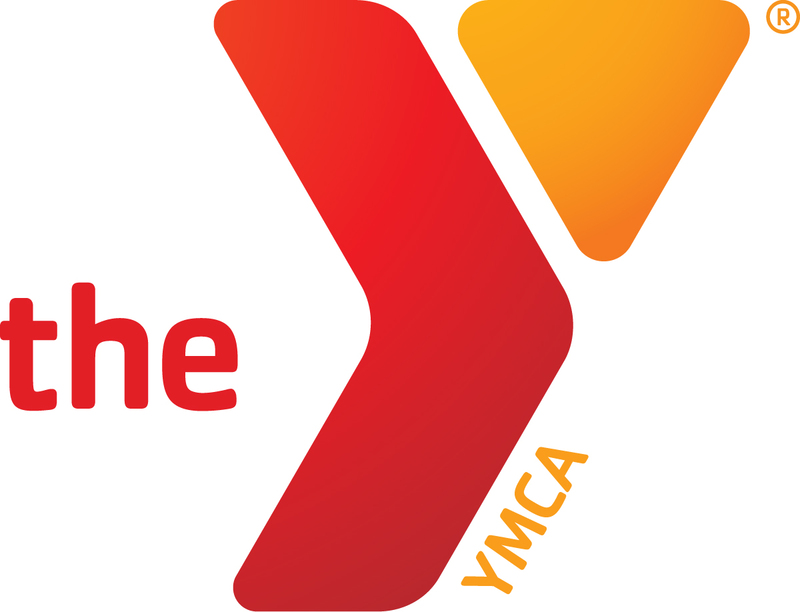 The Elkins Y is dedicated to improving the lives of men, women and children in our seven county region of central West Virginia. We provide a safe haven for fitness and fun and strive to provide quality programs, classes and activities that will help enhance your life. Healthy Kids Day is Saturday, April 27th from noon to 3:30 pm. Join us for an afternoon of fun activities and family togetherness. 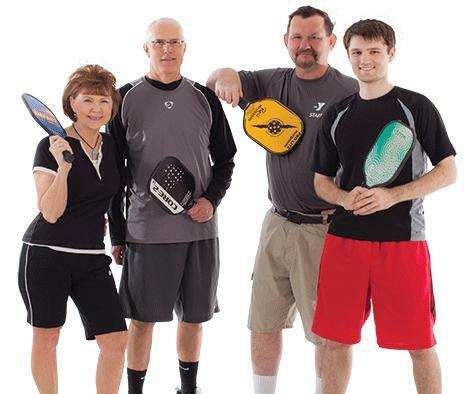 We now offer open pickleball times on the basketball court five days a week! Click for more info. 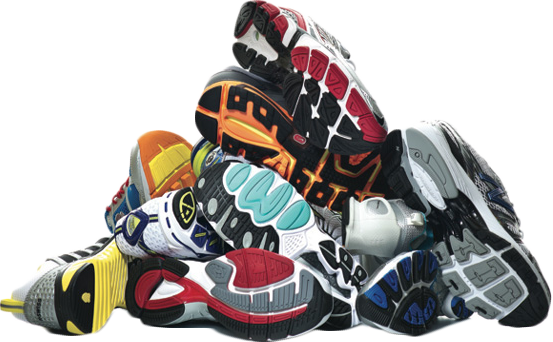 Stop in to the YMCA to donate your new and gently used athletic shoes.